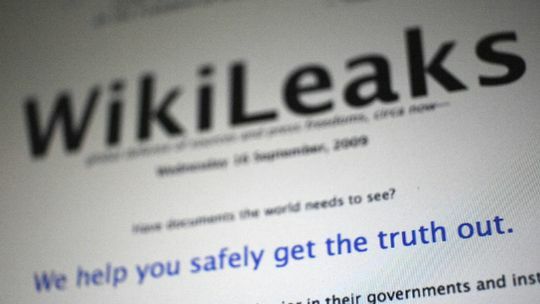 The Wikileaks cables reveal that the UK Government refused a US$60M export licence for assault rifles, heavy machine guns, armoured personnel carriers and helicopters to be exported to Swaziland in 2008. Official UK Government documents show that there was enough worry that the arms would be used by the government of Swaziland against its own people. For that reason, the last Labour Government refused the licence; an action that was exactly right. The principle that values come before profit is an important one and one that we at LCID will be working hard to ensure the current Conservative-led Government respects. You can find out more about this story on the ACTSA website.